Another fun Rex Nihilo book. Not as ...crazy as the first one, but still had some moments of "Did I really just read that? And why did I enjoy it so much?" 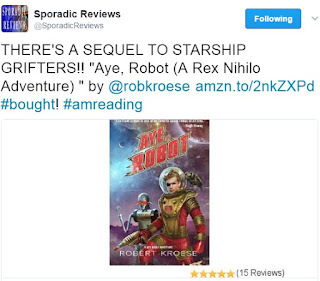 So yeah, I'll be looking out for more Rex Nihilo books.